Just a quick one to inform you, my loyal readers, that I haven’t forgotten about you but I’ve simply been busy over this Festive period. Rest assured articles and reviews are being written and early next year (possibly before) I will unveil a series of exciting posts looking back at all of 2009’s best musical offerings. 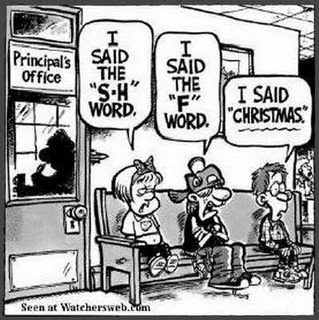 Until then, please enjoy the seasonal satire to your right. Thanks for checking in and have Merry Christmas, Winterval or other religious holiday.